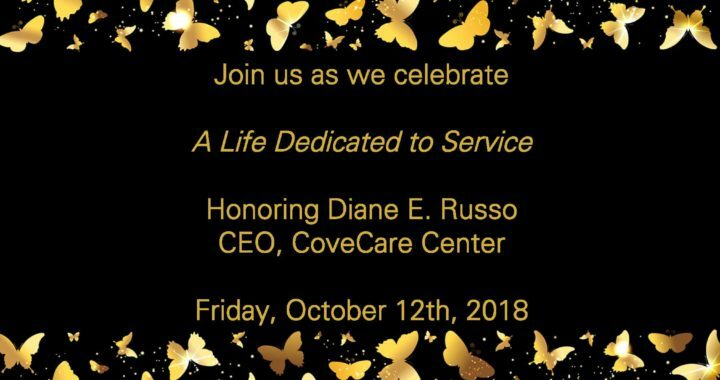 Join CoveCare Center as we honor our CEO, Diane Russo, for her 30 years of dedicated service in the Lower Hudson Valley. 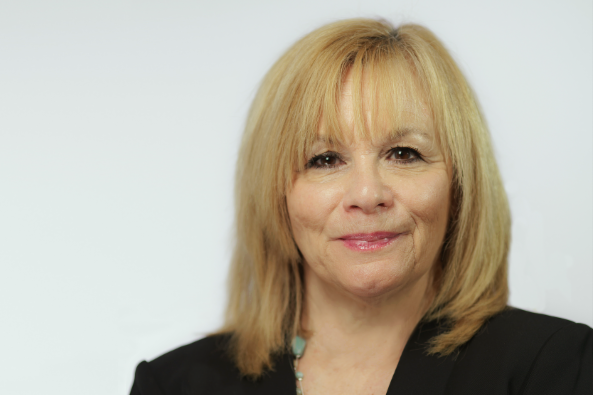 On October 12th, 2018, we will gather at our Annual IMAGINE Award Dinner Dance to celebrate Diane’s contribution to the field of Mental Health in the Lower Hudson Valley. When: Friday, October 12, 2018 at 6:30 p.m. The evening will feature a cocktail hour, dinner, dancing and our fabulous Silent Auction. 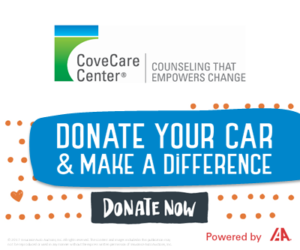 Contact Susan Edelstein, Director of Development, for further details on the event.